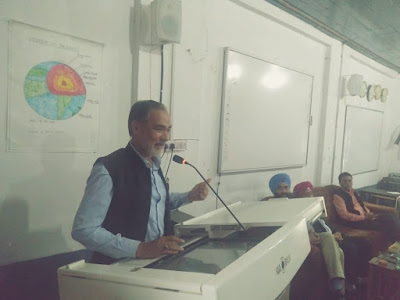 Rajouri: Dr. Mohd Asgher, Assistant Professor in the Department of Botany, Baba Ghulam Shah Badshah University (BGSBU), Rajouri has been awarded UGC Start Up Research Grant to work on an important aspect of plant physiology. 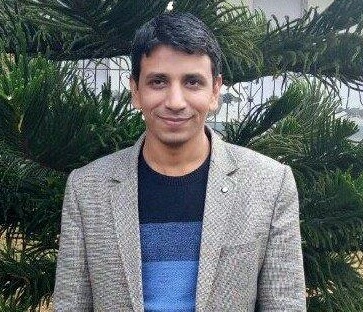 Dr Asgher, who hails from Ghambir Mughlan village of Tehsil Manjakote in District Rajouri earned his M.Sc in Botany from the Department of Botany, Aligarh Muslim University, Aligarh. Subsequently, he was admitted for the Ph.D Programme in the same department where he worked under the guidance of Prof. Nafees A Khan. He has published many research articles in various journals of national and international repute. Dr Asgher was also awarded the prestigious National Post Doctorate Fellow at BGSBU, which was Funded by DST/SERB in the same university.